Most of us are actually not aware of how different waste products and materials ought to be disposed of properly. The fact that there are certain rules and regulations that need to be followed while disposing of medical waste products is also not known by quite a lot of people. The truth is that the local, state and the federal laws have set rules that must be followed in the disposal of medical waste. This is due to the fact that most medically disposable products are hazardous to mankind. Even though a substantial amount of such waste products come out from organizations like manufacturing industries and hospitals, nursing homes etc. that have to deal with many such products, there are certain rules that you, as a diligent and good citizen, must follow while disposing any kind of medical waste from your home too. 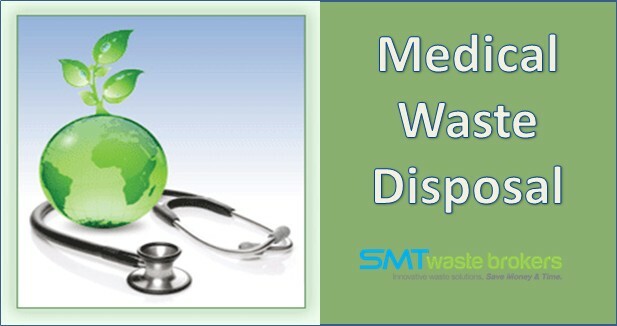 Do not try to dispose any of the medical waste on your own. Always ask for professional help from any reliable e commerce set up whether public or private enterprise. This way, you can easily get rid of all the waste while taking care not to pollute your immediate surroundings and not injuring or posing health hazards for others. Since every bit of medical waste is potentially hazardous to health and can cause injury too, you must ensure to take care, especially, if there are children at home. Hide all the bags containing medical waste safely till professional help arrives. This way you will save a lot of trouble for yourself and others in your family and neighborhood.